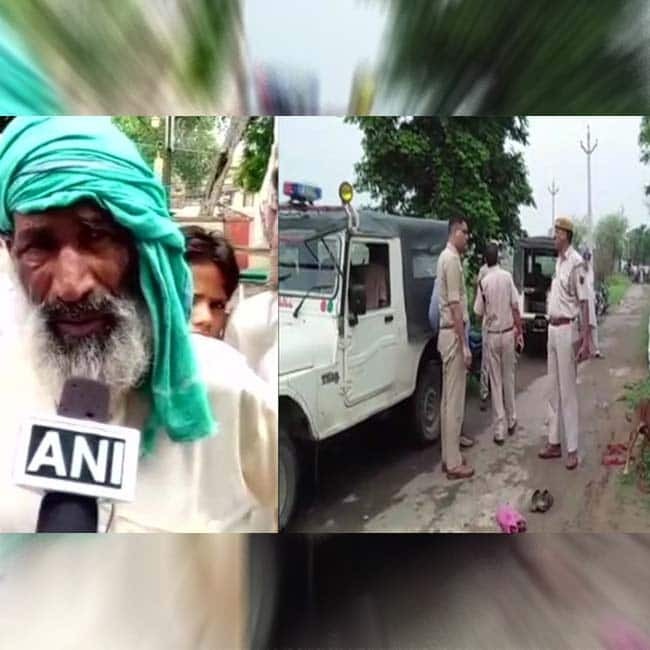 Hours after a 28-year-old Akbar Khan was allegedly lynched to death in Rajasthan’s Alwar on the suspicion of smuggling cows, BJP MLA Gyandev Ahuja claimed that he was not lynched but was rather beaten up by the cops after he was handed over to them. 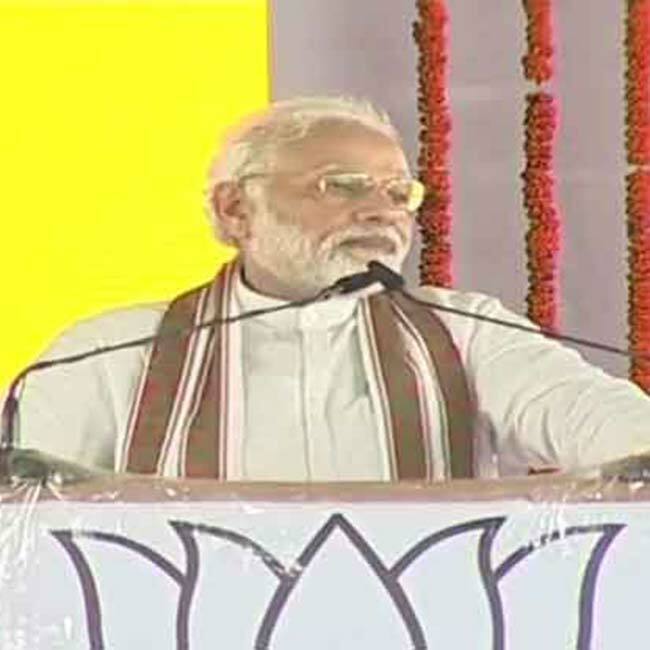 Launching a blistering attack on Rahul Gandhi over the ‘unwanted hug’ which he received from the Congress president in Parliament, Prime Minister Narendra Modi on Saturday said that his (Rahul Gandhi) act showed how desperate he was for the PM’s chair. “He can see nothing but PM’s chair,” the PM said in Uttar Pradesh’s Shahjahanpur, referring to Rahul’s sudden show of affection for him in Lok Sabha. Notably, the Congress President on Friday took everyone by surprise when he hugged PM Modi after tearing into the BJP-led government during the no-confidence motion in the House.